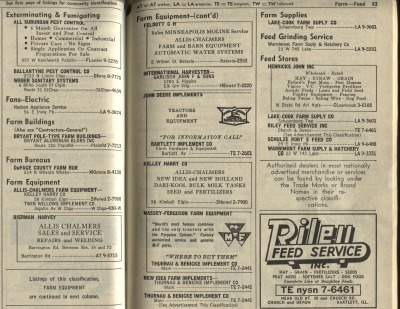 I grew up using telephone books to look up numbers I needed to call (and when I found the number I needed to call, I employed a rotary-dial telephone with a long, curly cord to place my calls). 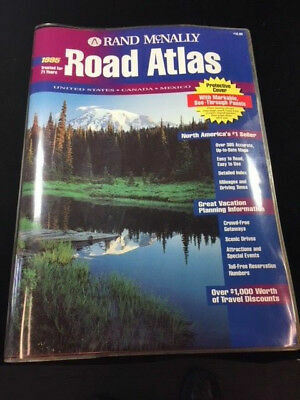 I used a Rand McNally Road Atlas to find my way from one point to the next, on a road trip (local directions were shared verbally and written out on a scrap piece of paper, if necessary). My wife and I wrote three or four letters per week, sent through the U.S. Postal Service, to sustain our long-distance relationship back when we were dating. I didn’t even hear about the internet until I was a college student. These days, however, I’m quite comfortable in the digital world. Google Calendar is my preferred way to keep track of my (and my family’s) schedule(s). I use Evernote, Dropbox, and Google Drive to keep track of all the little scraps of information I need for everyday life. When I get a new book, I prefer to have it on Kindle to reduce the amount of weight I’m carrying around in my backpack. Even when I read the Bible, I enjoy the versatility and study resources that come with the Olive Tree app on my electronic devices. Here’s the funny thing, though, when I interact with today’s college students and twenty-somethings, I find that an increasing number of them prefer paper products for their Information Age lives. They opt for hand-bound, leather-backed, paper planners to keep track of their homework assignments and appointments. They utilize bullet journals and Moleskines to track information and ideas. They enjoy the look and feel and heft of a hardbound book, instead of the convenience of e-books. I still haven’t figured out all the reasons — as most young people will simply respond with a shrug and a statement to the effect of “I just like it better,” when I ask them directly — but the trend is definitely real. As a “digital immigrant,” I think there’s something ironic about the paper preferences of this generation, these “digital natives” born after the dawn of the Internet. But I also find it kind of endearing. If I weren’t so acclimated to the Information Age myself, and so enthusiastic about electronic efficiency, I’d leave them each a note to tell them I love them. This entry was posted in Culture, Nostalgia. Bookmark the permalink.